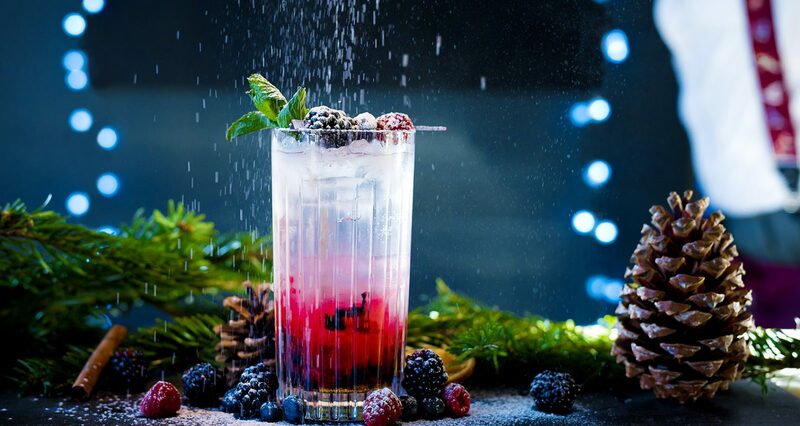 For those not drinking alcohol during the festive season, Bartender Joe Ashworth has created the perfect mocktail, the Triple Berry. You’ll need a 12oz highball glass and a muddler. – Add the lemon and the agave syrup.